Good weather always creates a holiday atmosphere! 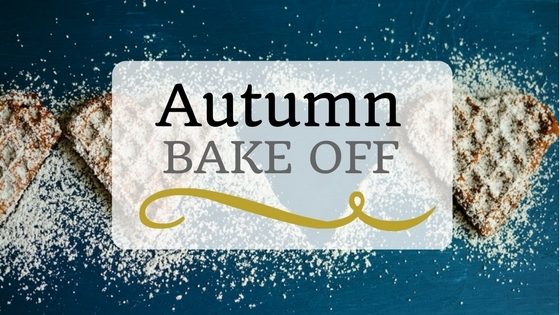 This past week we have been spoilt not only with good weather but also all the major sporting events taking place, the TV in the kitchen as been on more often than not. A few guests have sat with us and watched the Euro Football on the TV – it’s rather nice when guests feel so relaxed that they want to share some time with you. On a sadder note, Tom departed this morning, I gave him a lift down to the Hospital to pick up his wife. He has been with us for just over three weeks whilst his partner had some major surgery at St Georges Hospital, but we are pleased that she is now well enough to travel back North. He gave me a big hug, thanked me for everything and let me know he had come to think of the Parklands Team as family, which put a big smile on my face. We have had a few repeat guests too since my last blog and I came up with a new name for these guests SER’s (sleep, eat, repeats!). Chris and I have been working on our hosting book and now have the fun side of it by working with a graphic designer to design the cover. We’ll keep you all in the loop when you can download it off the internet! Well, it’s a first this week, we had guests that have stayed three nights but spent four days sightseeing and clocked up 100km on their iPhone – I now understand why they had a very healthy appetite at breakfast. Well done them! 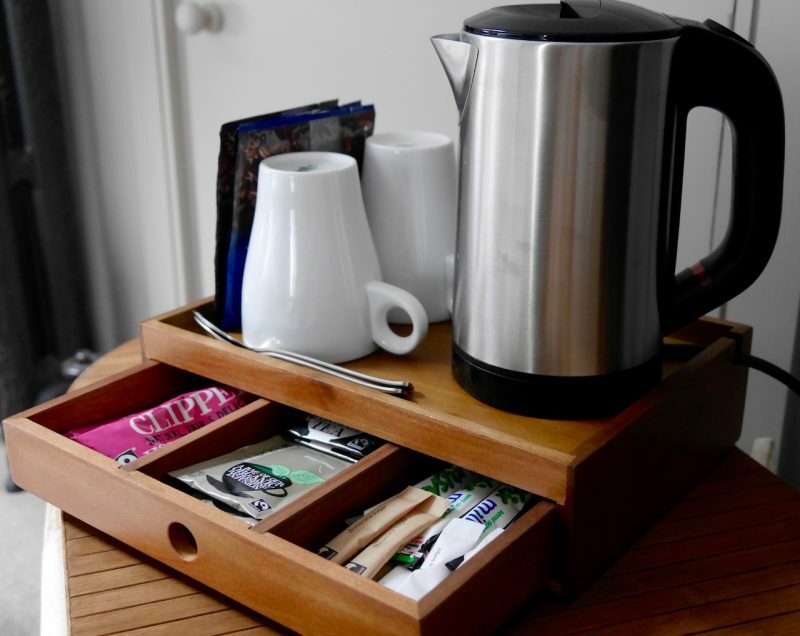 We have invested in hospitality trays and they are proving a hit, most people are making themselves a late night drink or an early morning cuppa. I couldn’t resist trying the hot chocolate and it’s okay considering only hot water is added! I was a bit hesitant about hospitality trays, if I’m honest, as in the past there have been several rather bad spillages ruining bedding, pillows, cushions and even a mattress! But seeing the reactions from my guests and how they fit into the room, they really do give the space that finished look as well as adding value, which is what any new addition to a guest bedroom should do.